The Basic Clicker Course is $175 if cash or check, $185 if debit, PayPal or credit. You may bring a cash or a check with you to the first class. If it is you wish to pay with debit, credit or paypal, please let us know and we will invoice you so you can pay by the start of class. Why does the ticket price above indicate that it’s free? We’re leveraging many of the cool features of Eventbrite. But, not their fee collection one. Why? ‘Cause they charge for that. And, we’re trying to keep your costs down by keeping our costs down. How often & when will we meet? We will meet Sundays from February 10th, 2019 through March 31st, 2019 from 3:00 – 4:30 pm at the Pet Supplies Plus in the Kroger Complex off Alps Road & Baxter Street. We will not hold class on St. Patrick’s Day, March 17th, 2019. NOTE: No dogs week 1. The signed liability form (we will provide them at class). 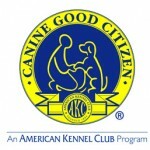 Build your dog’s confidence and self-control in this class. 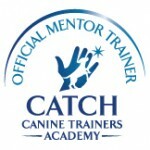 This class will explore the basics of training a family dog positively and effectively. 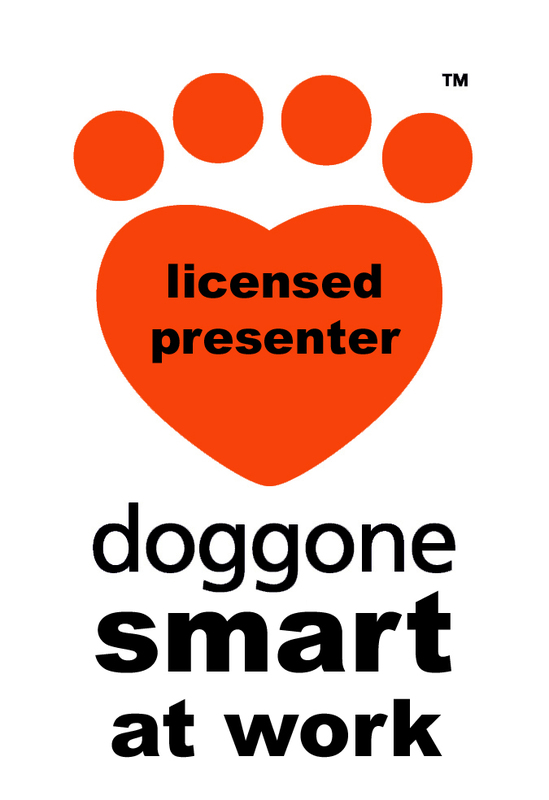 Sit, Stand, Down, Coming When Called, Polite Leash Walking, Stay, Canine Communication & Body Language and much, much more is covered.